When it comes to perfume inspirations, designer Naomi Goodsir had an original one: bakelite — one of the first plastics. I admit to laughing as I read Nuit de Bakélite1 PR materials (Goodsir collects bakelite objects). But who am I to laugh? 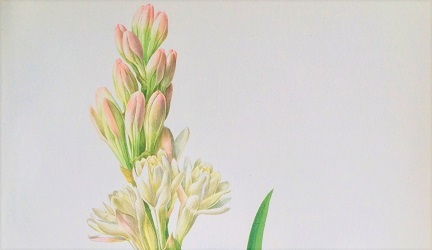 I’d happily work with perfumer Isabelle Doyen myself if she’d help me turn some favorite things into gorgeous perfume. Isabelle, let’s create Jour d’Essence de Térébenthine2or La Grotte des Boules de Mites3. Just this week Angela here at NST reviewed a perfume made with concrete in mind! 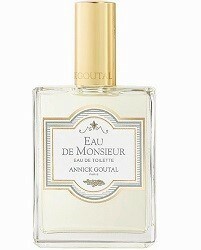 Released in the early 1980s, Eau de Monsieur1 was one of Annick Goutal‘s first perfumes. 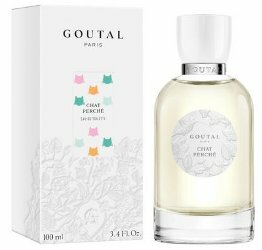 I was surprised to see Eau de Monsieur listed on the Annick Goutal website with a release date of…2013. When you were a kid, did you ever flip through the Montgomery Ward catalog in late summer and plot your persona for the next school year? I loved it. 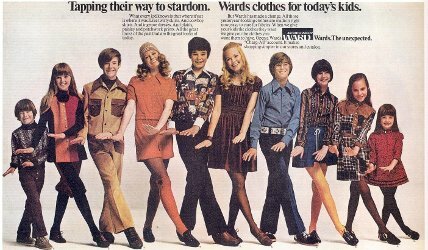 I studied the catalog models and chose the outfits I thought would dazzle other seventh graders, even though I’d be lucky to rate a sack of hand-me-downs and shoes from Kmart.